In minutes the announcement traveled across the web, blogs wanted to be first with breaking news. While they speculated on what the hashtag prophesied, I was more intrigued by the two identical photos posted. 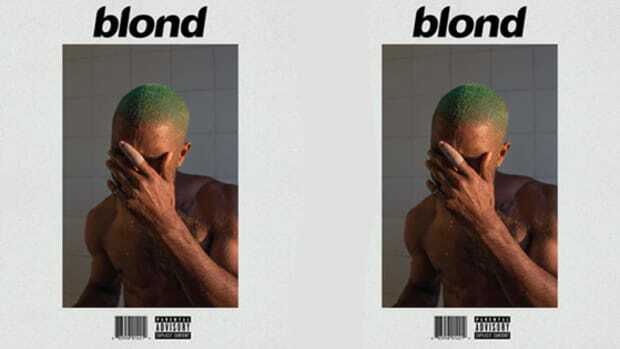 Both pictures are exactly the same, a picture of Frank sitting down in front of two magazines. There’s a portrait of a frog sitting along the wall. One clearly has “Boys Don’t Cry” scrawled across the top in black font, the other has “Boys Don’t Cry. Issue 1/Album 3. Summer 2015” across the center in white font. 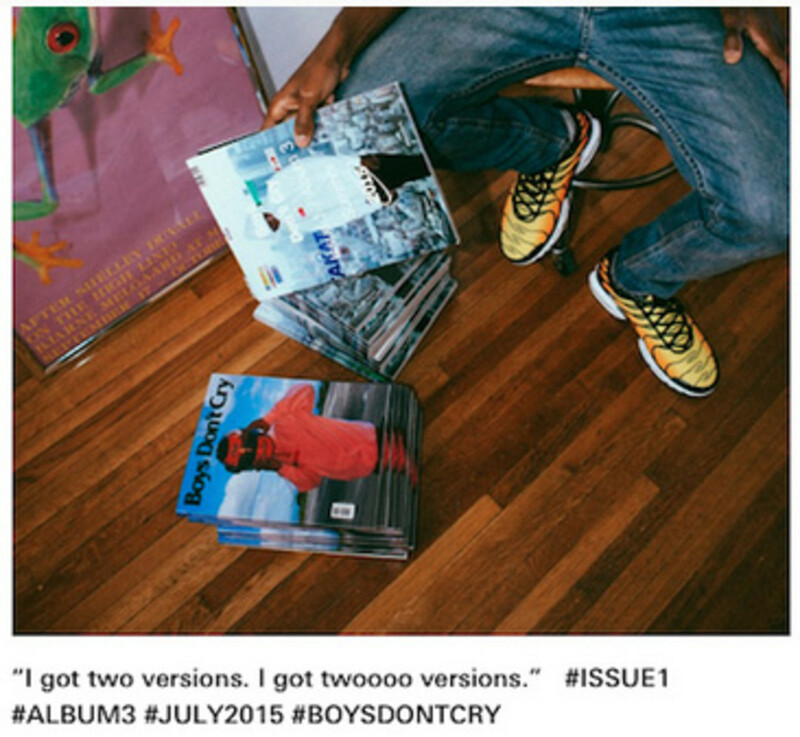 A few sites assumed Boys Don&apos;t Cry would be the title of his forthcoming album, the Tumblr post has been updated, the hashtag is now #BoysDontCryMagazine. So maybe Ocean&apos;s announcement was far more about the magazine than any album. Albums aren’t selling like the golden days, and streams aren’t paying the mortgage, musicians are forced to get creative with merchandising. Tyler The Creator is making a fortune off socks, Wale teamed up with Diamond Supply for a TABN capsule collection and Chance The Rapper started selling sweatpants and made custom shirts for every college stop on his world tour. These methods are usual, but publishing a print magazine these days is far from logical. Not one, but two versions are being published. In a way, print magazines are becoming an old medium. Every year, more and more publications decide to embrace the digital age and move their content online. Printing magazines is expensive, the consumers have their smartphones and tablets. Only online can you reach the readers. 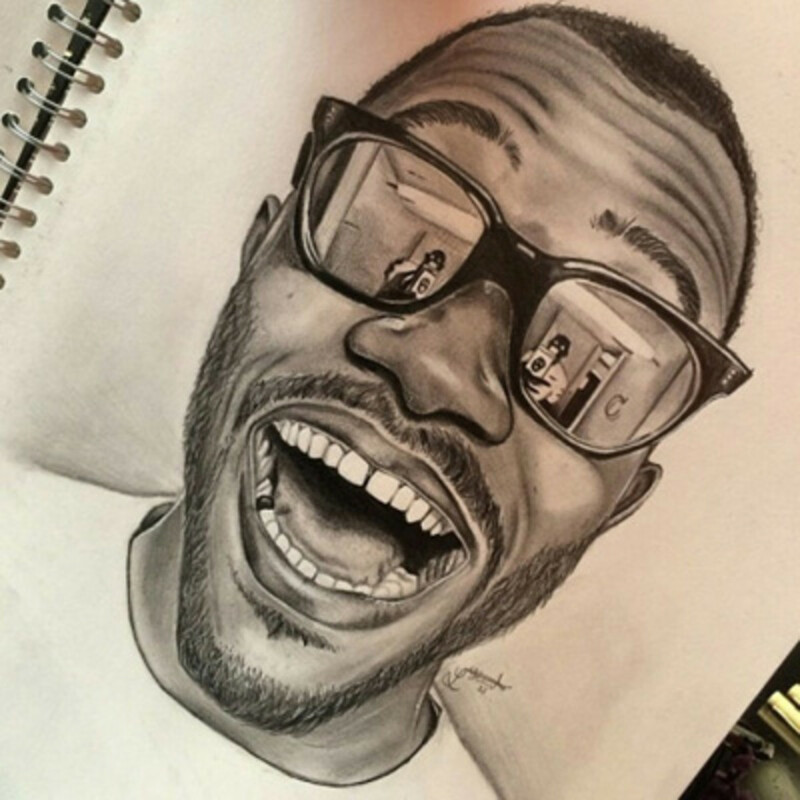 But Frank is an old soul. Anyone that sits behind a typewriter in the 21st century is infatuated with relics from the past. Instead of using an 8-megapixel camera phone, he captures memories with 35mm film. The outdated tools of our grandparents, soon to be obsolete in this age. 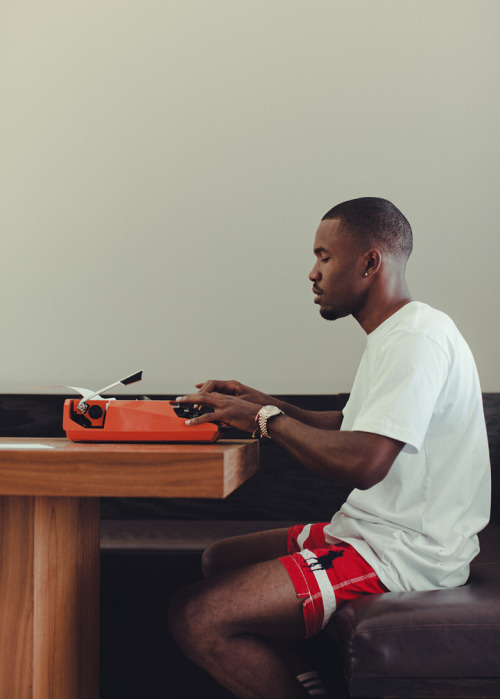 Frank is the defintion of an analog man stuck in a digital world. He’s detached from social media, separated from a generation attracted by the advancements in technology. 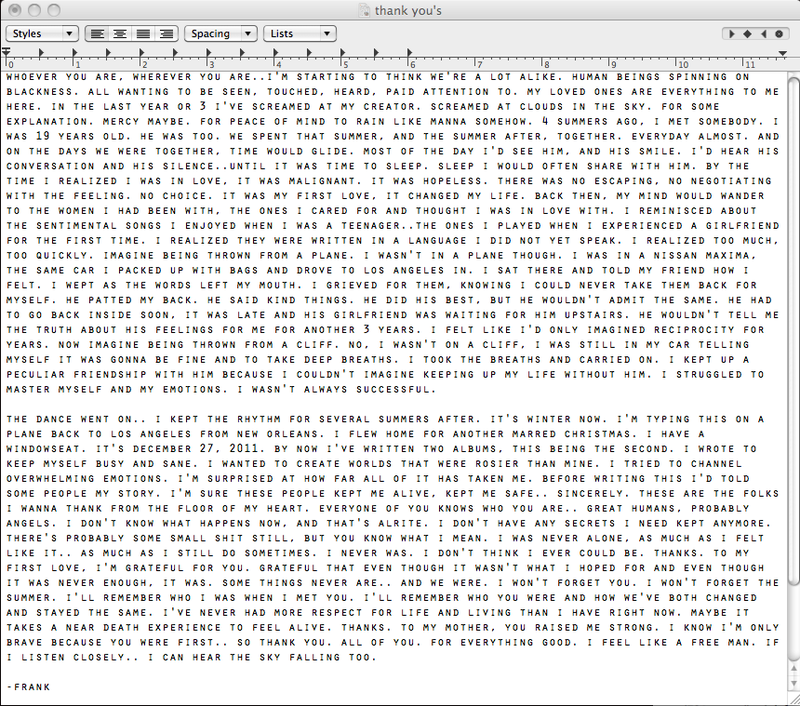 A few years ago Frank teased he would write a novel, there’s even a Tumblr post where he reveals a possible theme, a story centered around twins, a nature vs. nurture tale. Two identical photos posted, two magazine versions, the concept of twins seem to be something he&apos;s exploring. Possibly a double album? There’s no telling. Looking closely at the covers, one has Frank posed in a Nascar-esque helmet and the other is Ocean standing in front of a city that I’m assuming is Tokyo. Both books look fairly thick, it’s possible that the covers are different, but the content is the same. Otherwise I believe each magazine captures two specific interests that Frank is known for: his love of cars and traveling. 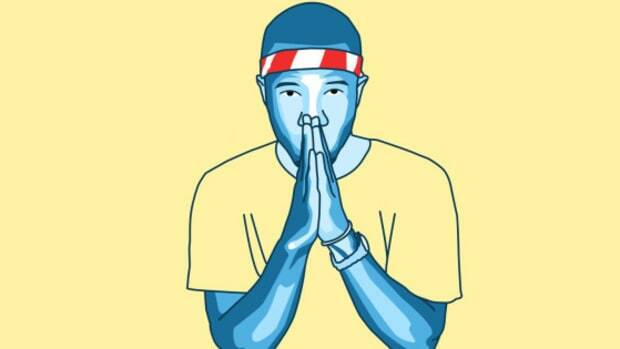 It’s common knowledge that Frank is a car enthusiast, mostly BMWs. In his profile with the New York Times in 2013, he took the interviewer to a garage where he was rebuilding a 1990 BMW E30 Sudan. He&apos;s really specific with his wants, special tweaks like the steering wheel on the right side and a sleeper engine, something light and quiet, he wants to appear and be gone without notice, a massive ghost, much like his career. 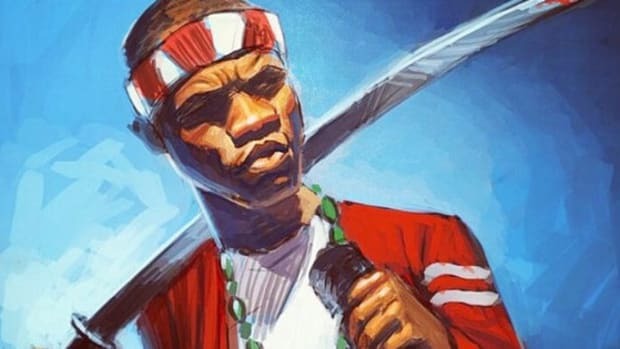 Automobiles are constantly appearing in his lyrics, Lincoln Town Car in "Swim Good," the Mustang in "American Wedding," "Acura Integurl" is dedicated to his 1991 Acura, and the Buttercream Benz in "Whip Appeal." Back in June of last year, he uploaded a picture of a Nascar to his Tumblr, which would explain the helmet on the cover. I believe his love for cars has manifested itself into a magazine, like Top Gear or Rides. 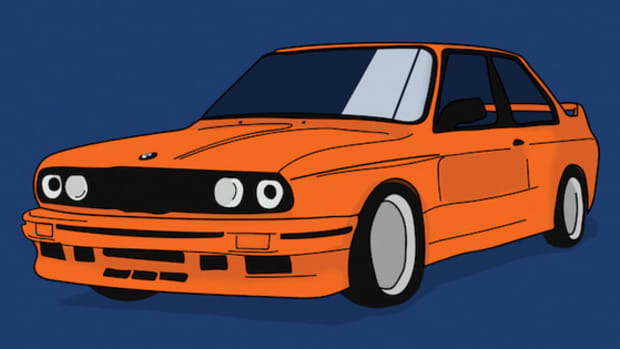 Tyler, the Creator has said that Frank is who got him into Bimmers, if he took his insight and knowledge I’m positive he could effortlessly fill the pages of a magazine. 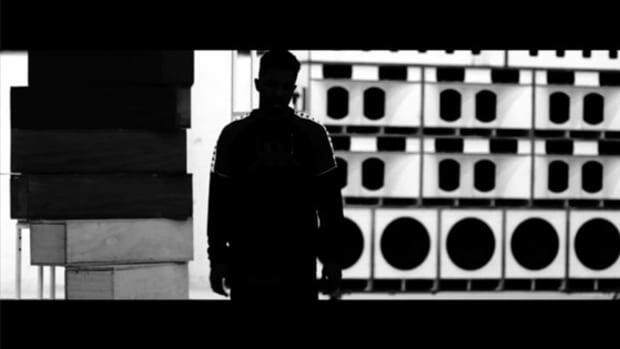 The music video for "Lost," one of the few songs that got a visual treatment from Channel Orange, is a montage of clips from a summer of traveling and touring in 2012 on an 8mm camera. There’s also a specific Tumblr post where he speaks candidly about traveling, a different hotel every night, rolls of undeveloped film, traveling on his own pennies for opportunities to photograph “crowds and clouds.” The wanderlust and the ability to travel turned the New Orleans born singer into an aimless traveler. "Lost" only captures a fraction of his explorations, I suspect the second magazine will be focused on the places he’s been. High quality photographs and travelogue inserts, like a guide through Frank’s Wonderland. He has a few photosets on Tumblr that showcase the possible artistic direction. He even stated desires to to do a photography project that wasn’t for Instagram, there’s no bigger project for pictures than a magazine. I’m sure photographers like Nabil, Michael Mayren and Brick Stowell will be contributing. Fader did an insightful piece on the Frog poster, citing its origins back to Bjarne Melgaarde, a New York-based artist well known for bizarre installations and “amoral paintings.” It’s possible that Melgaarde is another collaborator whose work will be found in between the folds. In a way, I suspect the two magazines will be a blend of all his interests, much like his Tumblr, but something you can hold. Something for your bedroom or your coffee table. These webpages can be deleted, banned, and blocked, but a book doesn&apos;t have these worries. From an early age, boys are taught to be tough and strong, much like the men they would grow into. Tears are seen as a form of weakness. Boys aren’t supposed to be emotional, being sensitive and soft is frowned upon. If you must cry, if the tears must be shed, do it where no one will see you. The title Boys Don’t Cry and Frank’s face being hidden in both is interesting; there&apos;s both already a movie and a Cure album with the same title. There’s a veil still separating him from viewers. There’s a set of photos he’s posted in the past with his face completely covered by a blue scarf. Maybe that was foreshadowing a faceless theme. He’s also talked about crying in songs like "4 Tears" and "There Will Be Tears," possibly the title could have a direct connection to his next album. It&apos;s interesting to think that the magazines will correlate with his next musical release, will force people to obtain physical copies if they want to experience the project fully. It’s not something you can download or simply Google, adding to the value of the magazines. Depending on how many pages and the print quality this could be an expensive tactic. The fans are so eager they will practically pay anything to get the slightest clue on what is to come. I know next to nothing about what Frank has planned. I wanted be excited for his next album, but my inner-journalist is drawn to the stack of magazines that’s been completely ignored due to an album announcement. There’s no album in the photo, it’s still Detox until otherwise. With the magazines, we can see them, we know they exist, and I wouldn’t be surprised if that’s what will be released in July. 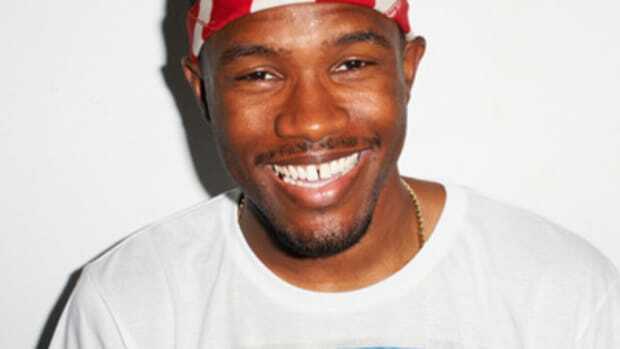 Hopefully this sudden outburst is the beginning of Frank’s long awaited return. 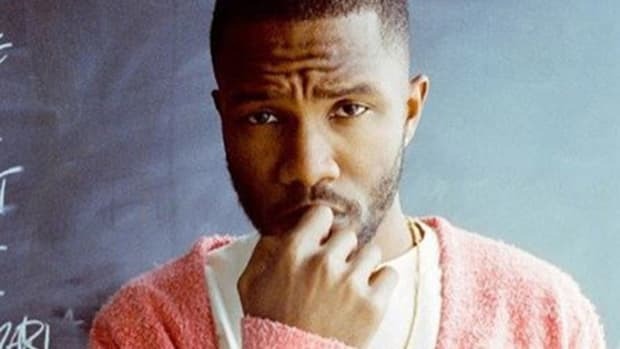 Frank is determined to keep us guessing, spoon feeding us these little updates, but if history&apos;s any indication, right when we feel like he’s near the incredible crooner will disappear quietly into the night like a 1990 BMW E30. 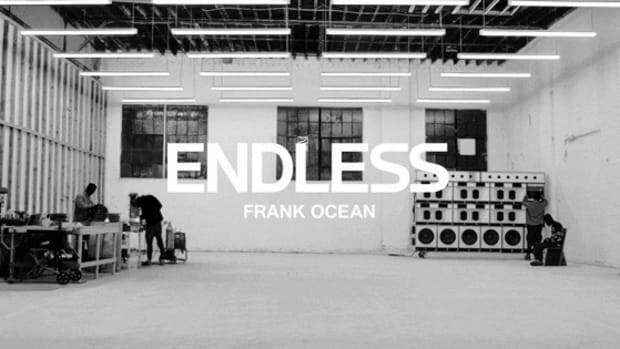 Frank Ocean Has Disappeared, What If He Never Drops Another Album?